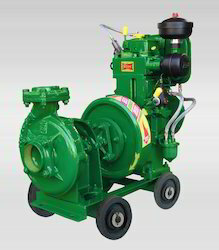 We are the leading organization in the industry to provide our clients the best quality array of Agriculture Diesel Engine Pump. We specialize in manufacturing premium range of Diesel Engine Pumping Sets, which is extensively used in various industries to serve numerous applications. 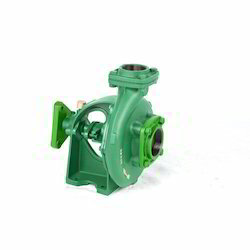 The raw material used for manufacturing these pumping sets are sourced from reliable vendors and thus, we ensure to maintain international standards in our product line. We also design these pumping sets as per our clients' specifications. We are the prominent manufacturer, exporter and supplier of a high quality Diesel Pump Sets for Office. Our procured engines are especially designed for a horizontal diesel engine and for generators where space is critical factor.